We Support Sickle Cell Awareness. Health Walk, Health Talk, Free Sickle Cell Testing. Organised by Information Services Department, Obuasi. 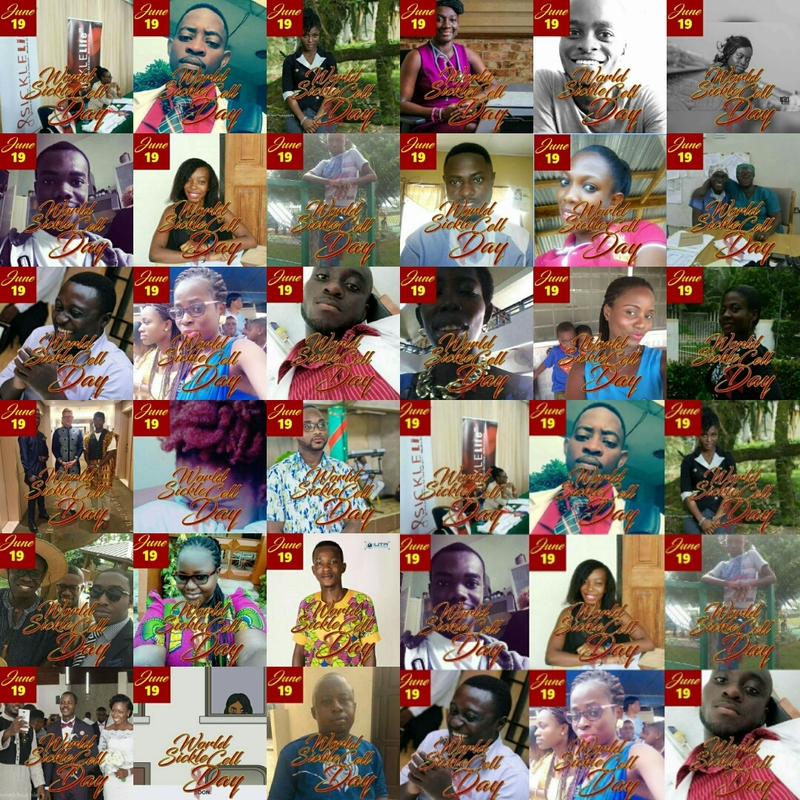 This entry was posted in News/media and tagged advocacy, Ghana, sickle cell disease, Sickle Life, volunteer, World Sickle Cell Day. Bookmark the permalink.